Have you ever felt like you were losing your mind? That the overwhelm and constant chaos of raising kids is sometimes just a never end cycle of to-dos, leaving little time for taking it easy and finding a moment to breathe? I’ve been there! I am a wife, mum of five year old twins, a blogger, Youtuber, subscription box owner and I work full time! That being said, I know a thing or two about being a BUSY mom. That’s why I am so excited to tell you about this online event just for us Busy Moms! 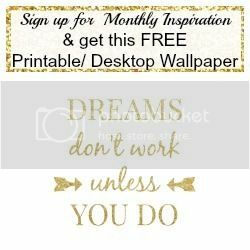 Its called the Busy Mom Summit and it starts this Friday Feb 3rd and its 100% FREE to join! And I’m speaking!! 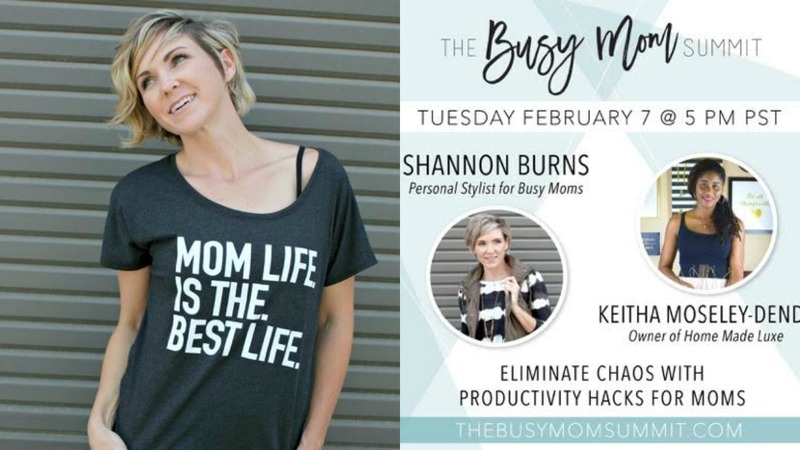 So what exactly is The Busy Mom Summit? 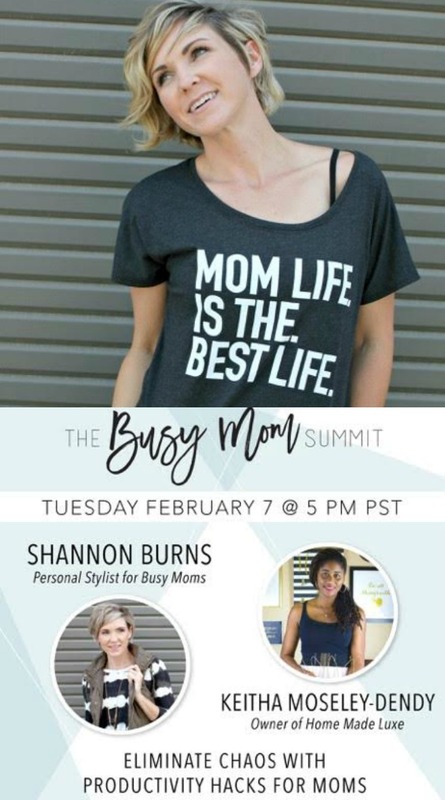 The Busy mom Summit is a 9 Day Online Event for Moms where you can learn about everything from how to get your kids to eat veggies, style and fashion help, productivity hacks, building your mom tribe, when to ask for help and how to learn to budget for self care PLUS SO much more! Hostess, Shannon Burns (personal stylist and owner of layered by cake) knows first hand what it’s like to lose your patience, lose your mind and your faith in your abilities as a mom. She will be interviewing 21 amazingly savvy and calm moms that are beating chaos and overwhelm, including me! I will be giving all my tips and tricks on how I do it all. I’m talking practical things that you can do TODAY to conquer the chaos and start enjoying life again. Listen to all 21 mom’s tips and tricks for FREE this Feb 3rd. Sign up now to save your seat and give Mom chaos that back seat for good!